According to the American Heart Association’s 2017 Heart Disease and Stroke Statistics Update, cardiovascular diseases accounts for about 801,000 deaths in the US. This means around 2,200 death caused by heart-related illnesses each day, or an average of 1 death every 40 seconds. Moreover, these cardiovascular diseases claim more lives each year than all other forms of cancer as well as chronic lower respiratory diseases combined. 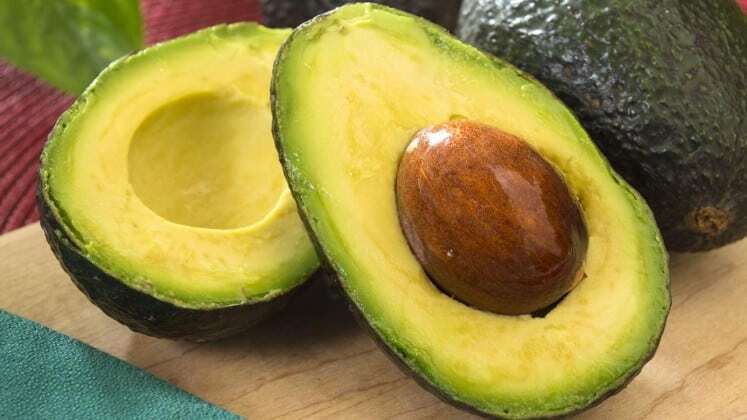 An avocado each day not only decreases the level of LDL (“bad”) cholesterol, but it also increases the HDL (“good”) cholesterol level. 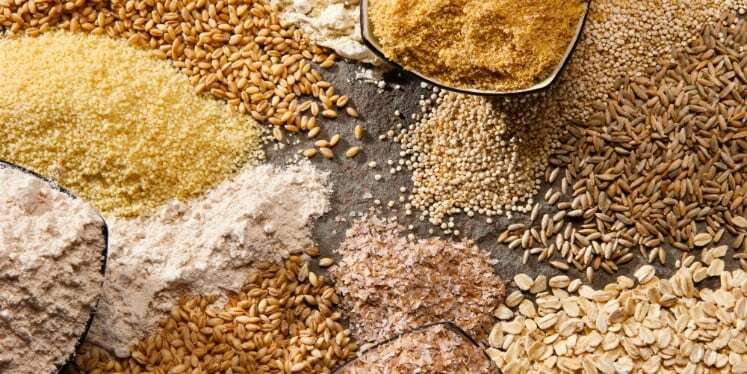 Whole grains such as whole-wheat bread, brown rice, as well as oatmeal contain soluble fiber that binds the cholesterol in what you eat and forces it out of your body. 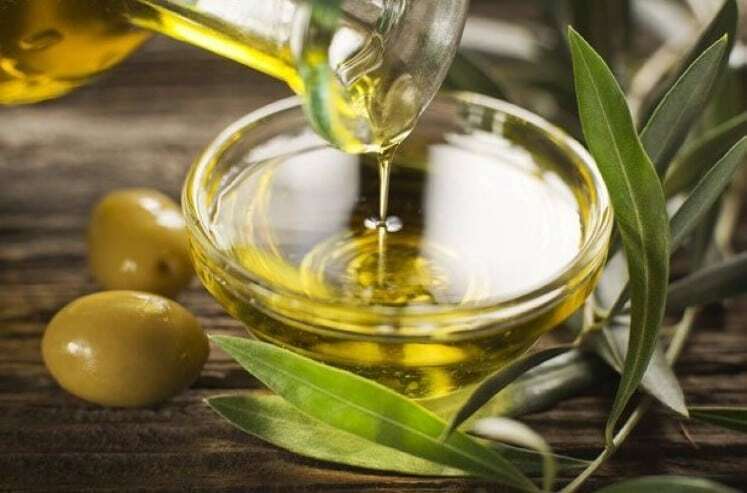 Several studies prove that those who regularly use olive oil for cooking and dressing are at a lesser risk of having a stroke. 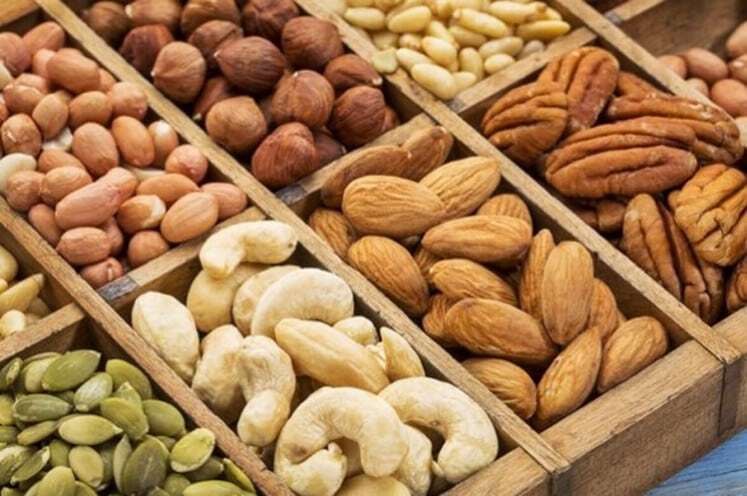 Nuts like Almonds contain heart-healthy monounsaturated fats, vitamin E, and fiber, which are necessary to lower the cholesterol level in the body, as well as lessen the risk of stroke and other heart diseases. 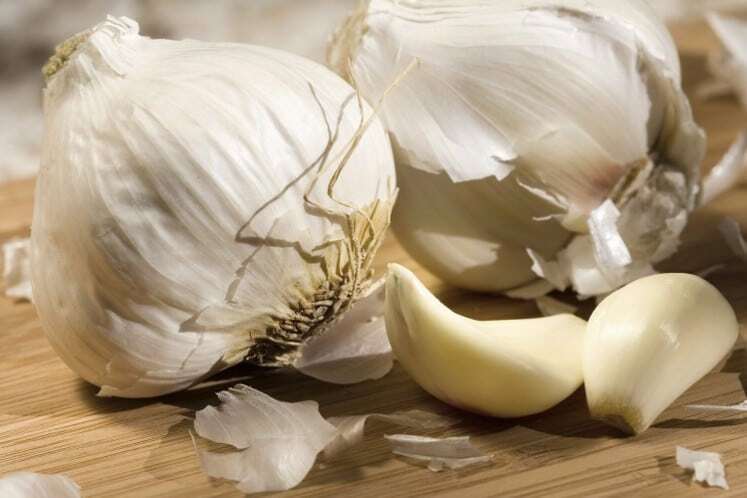 A well accepted easy way to lower cholesterol level is to include garlic in your diet. Some even eat it raw or take garlic supplements as well.